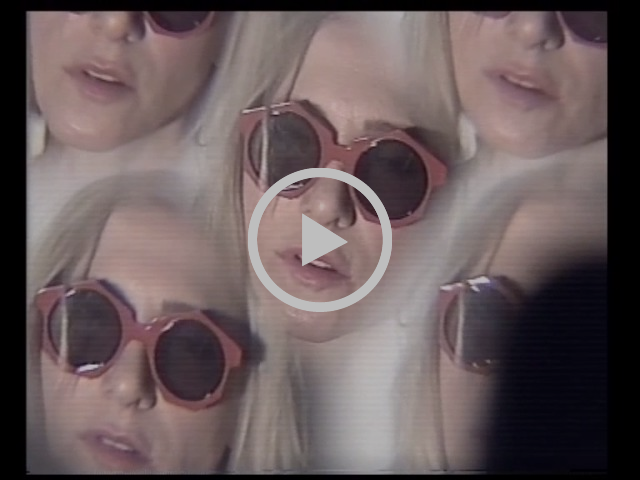 Ellen Allien – Nost RMXS 1 is out now – Chain D.L.K. BPC332 Ellen Allien – Nost RMXS 1 is out now !!! Here we have the first batch of specially commissioned remixes, taking Ellen’s original works in a new direction with Emmanuel Top, ROD, K-HAND and Skudge delivering their own interpretations of the music featured on the LP. The new mixes embody the spirit of the album, thoughtfully reimagining tracks to retain the original nostalgia while adding a distinctly new flavour to them. 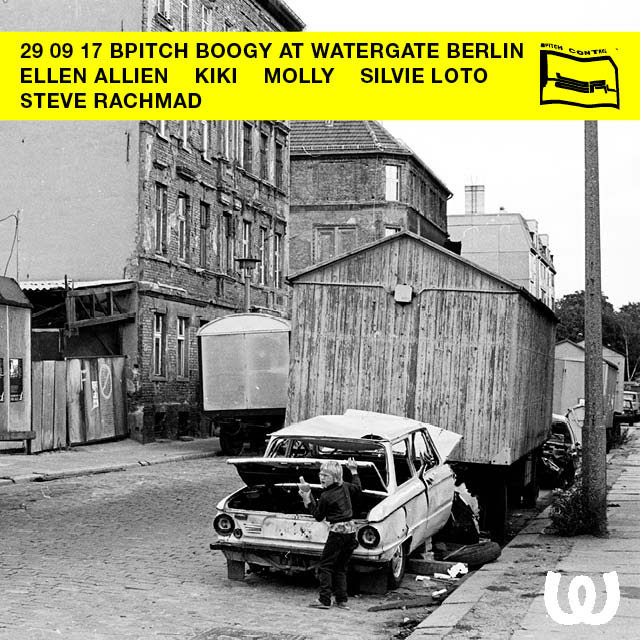 Steve Rachmad, Molly, Silvie Loto and Kiki will be playing together with Ellen for the next BPitch Boogy at Watergate. Heading over from Berlin is Ellen Allien’s label BPitch Control, along with what many would describe as the creators of the city’s club scene: Tresor. Add RADION and Amsterdam based promoter Project Sugar to the mix and you’re presented with four forward thinking parties teaming up to bring you the second day of ADE. No need for second thoughts with the selection of artists that came out of this collaboration. 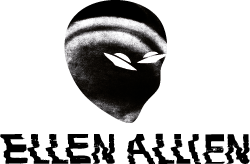 DJ Stingray, FJAAK live, Ellen Allien, Objekt, K-Hand and Inga Mauer will each make their appearance in the uncompromising concrete rooms of RADION.